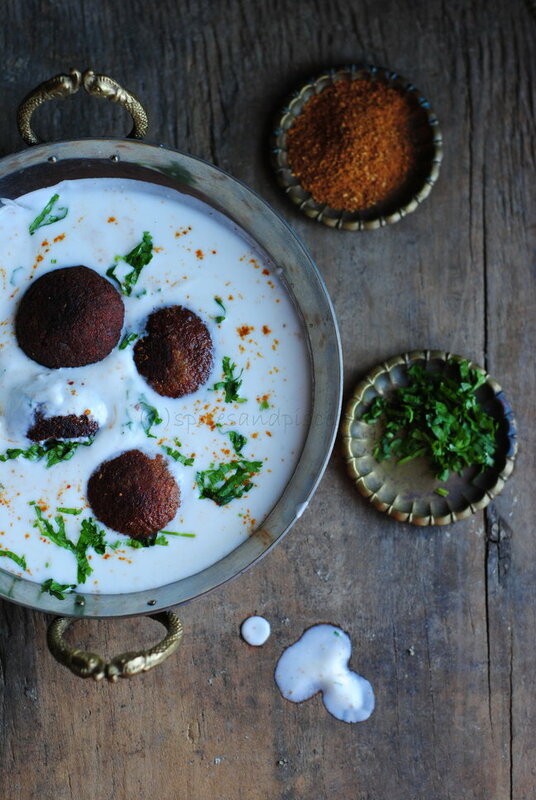 As the name clearly suggests, minced Meat Dahi Vada made in true Bengali style. A topping of sweet dahi garnished with elements of paanch phoron like fenugreek seeds, cumin, cinnamon, black mustard seeds and a pinch of red chilli powder. The vadas are served separate from the dahi as some people might not like it soggy. 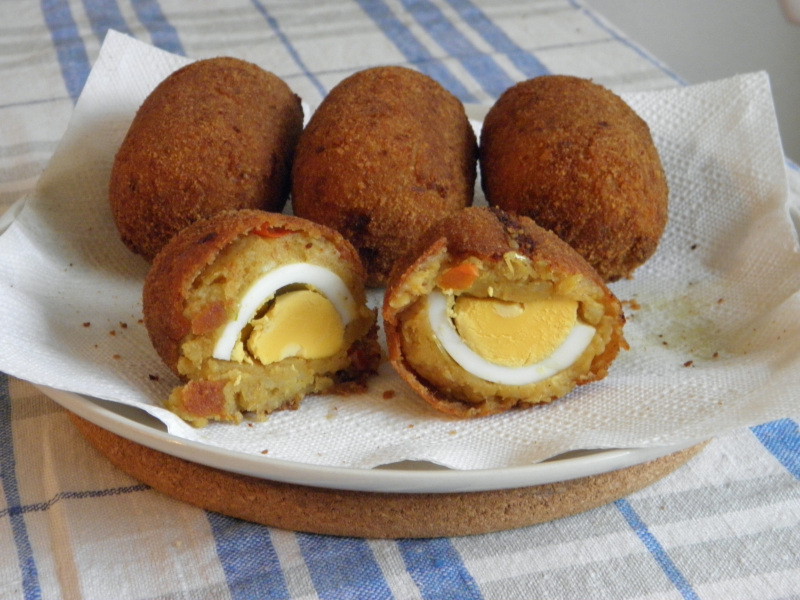 A fried chop with a boiled egg inside with a filling of mashed potato and spices. Chhanar Jilipi is made from fresh cottage cheese. It has a similar texture to that of Gulab Jamun. It is soft, chewy and sweet. 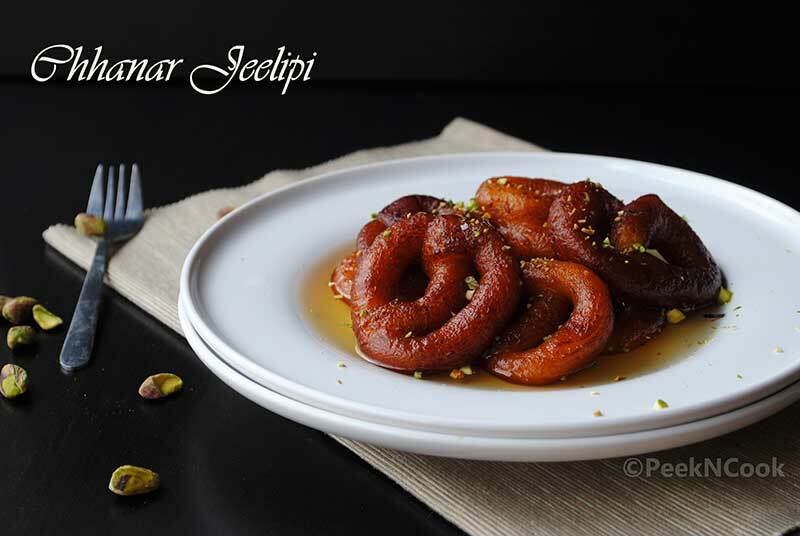 This sweet does not have so many swirls like jalebi but it is surely inspired from that. 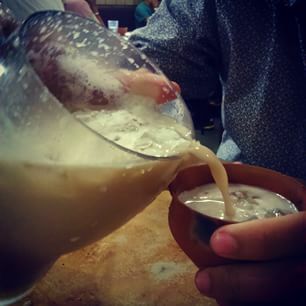 A unique beverage made with the infusion of tea and milk, served in earthen cups. This is one of a kind. Balwant Singh’s eating house is well loved for this. An awesome union of chanachur, lemon juice and onion. You have to eat it to believe how yummy it is. Easy and simple snack. 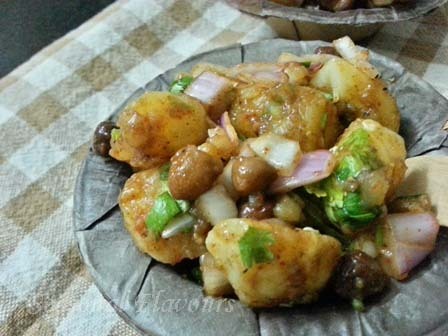 Alu kabli is made from boiled potato cubes tossed in with roasted chick peas (previously soaked, usually overnight), chopped onions, tomatoes, coriander, tamarind paste, chopped chillis, and seasoned with spices. 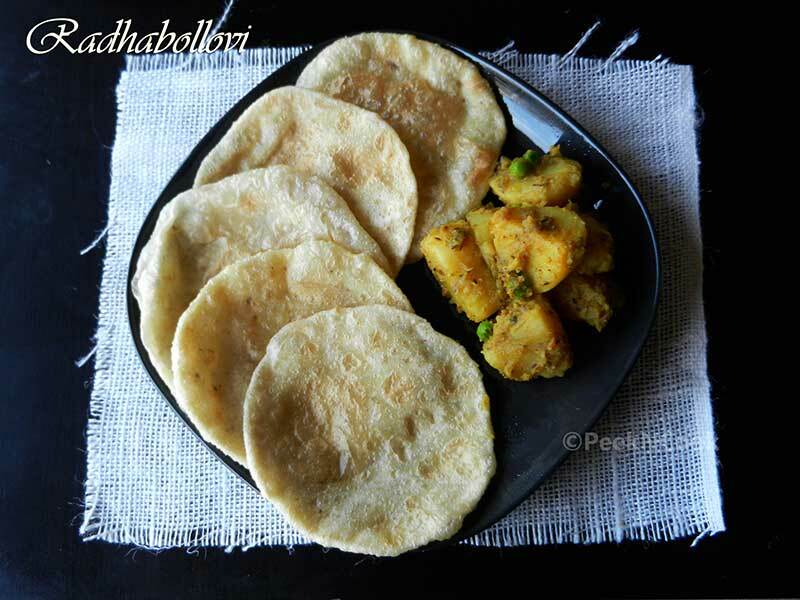 The puris are stuffed with lentil, deep fried and usually served with ghugni/ chhola’r dal/ alu’r dom or alu’r torkari. This is very different from other kulfis. It varies in shape, taste and size. 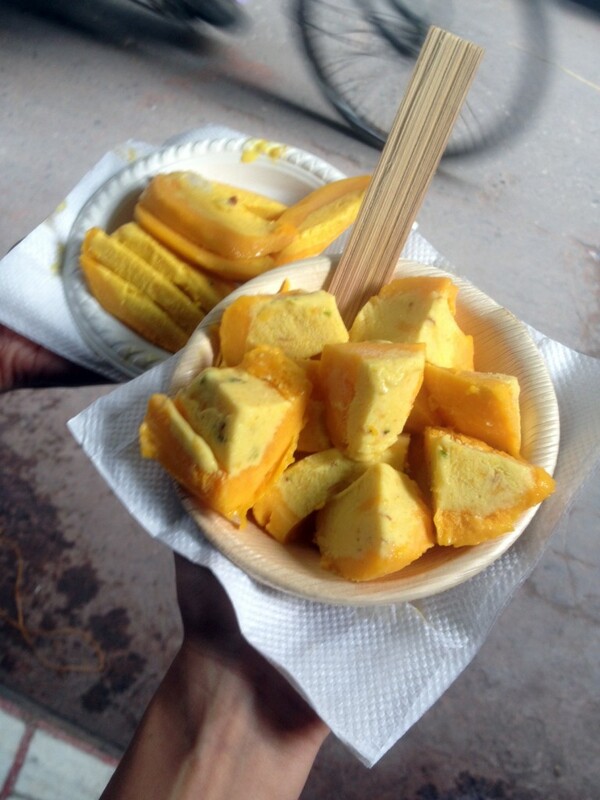 I am talking about the fruit kulfi like the Mango, Sitaphal and the Cheeku kulfi. 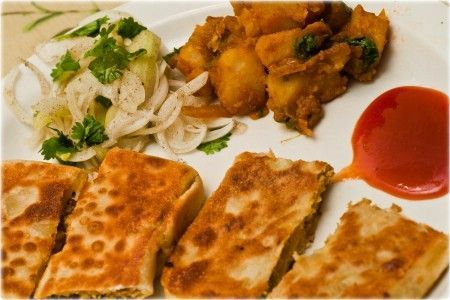 Vardaan Market is the home to some of the best vegetarian delicacies in Kolkata. 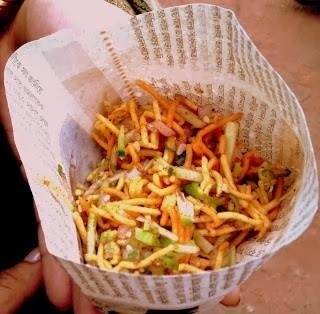 You will also find Marwari delicacies like the Chilla, Daal pakori etc. 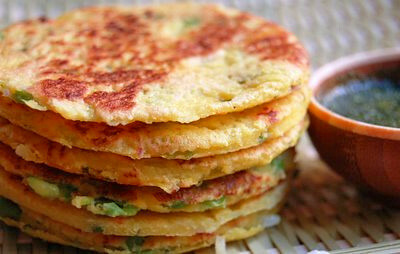 These parathas are made with a stuffing of potatoes served with a vegetable, salad, tomato/chili sauce and green chillies. It can be eaten as a main course or even as an evening snack. It is huge in size and very filling and available at very cheap price.